Maybe the most important thing to know about ending or concluding a speech (see “How to End a Speech”) is knowing when to end it. 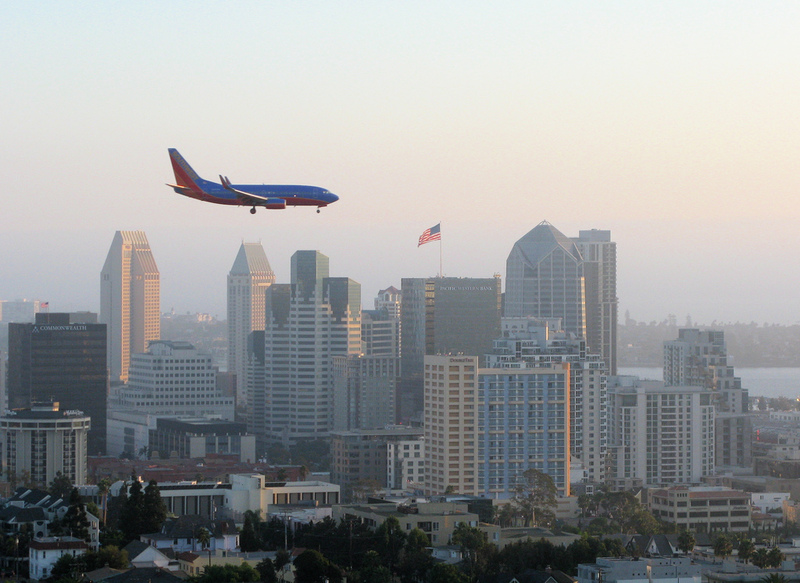 I was once on a plane preparing to land in San Diego Airport, considered by some to be one of the country’s most dangerous due to its downtown location. It was late at night and foggy. Everyone just wanted to land and deplane. We fastened our seat belts. We raised our tray tables and seats to their original, upright positions. And the plane made its descent. At the last minute the plane pulled up, and the pilot announced that due to the fog we were unable to land. He circled the airport again, hoping that the fog would part enough for him to bring us in. The pilot repeated the process — circling the airport, coming in for a landing, pulling up, and starting over again — two more times before landing. I often have the same experience while listening to inexperienced speakers. They’ve clearly said everything they needed to say. They’ve exhausted the subject as well as the audience. And they’ve given every indication that they’re ending. But they don’t stop. They keep talking. You can almost hear the audience groan. Here are three iron-clad rules for knowing when to end a speech.